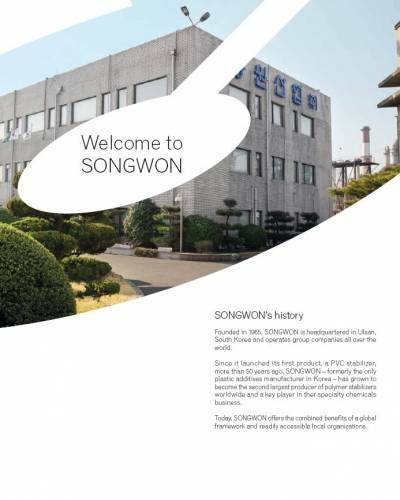 Initially the only producer of plastic additives in Korea, SONGWON has grown to become a leading specialty chemicals player worldwide. 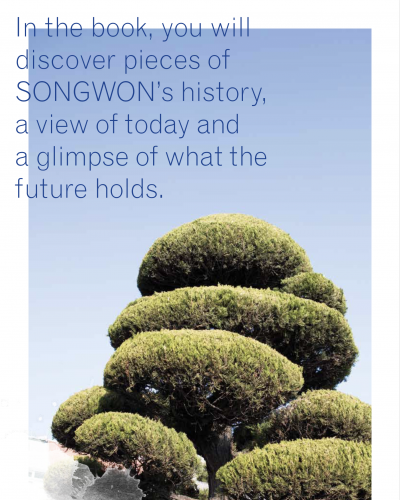 During the 40 years following the foundation of our company in 1965, SONGWON grew to become a 230 million US$ business. With the decision in 2006 to approach the market directly, we set the course for further success, becoming a major global force in plastic additives. Since then, SONGWON has more than doubled in size to become a 789 Billion KRW (706 Million US$) business in 2018. In 2017, in light of the vast experience and extensive knowhow gained over the years by our teams in the field of high-quality polymer stabilizers, expanding beyond this into the broader field of specialty chemicals was the next logical step for our company. In business you can fake many things but sincerity and doing the right thing ‘right’ remains untouchable. My father who was the founder of SONGWON, instilled this in me and our great company many years ago. June: To enhance and further strengthen SONGWON’s existing capability, a new pilot plant opened in Panoli, India. March: SONGWON officially opens its new Technology Innovation Center (TIC) in Maeam site South Korea.